Storing a newborns cord tissue is the latest rage in the medical world. The umbilical cord tissue of a new born contains various kinds of cells and each of them has a different use. Since the research for cord tissue is still in the initial stages, the entire cord tissue along with its cells is preserved by experts; so that it can be used in future f the need arises. The cord tissue is then cryogenically stored which involves a long-term preservation and can be processed in order to extract the cells that will be useful and the entire process involves the best technology that has been rigorously researched upon. By saving the cord tissue, doctors and parents are open to a wide range of treatment options for their child whenever it is needed in their entire life. There are various cell types in a cord tissue and each cell type has a unique medical potential. Although this concept has reached out and appealed only to a niche in the society, more and more people are trying to learn about this latest medical advancement and use it for their benefit. Although one can look-up the internet and seek information, there are many misleading facts about this and seeking information from a reliable source is vital. 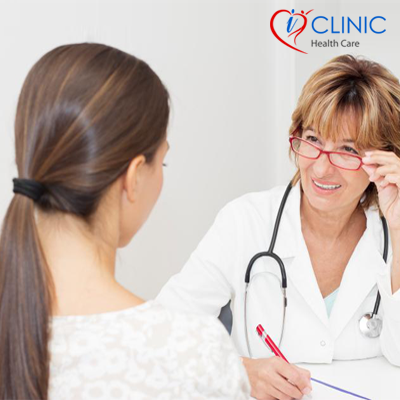 iClinic Healthcare is a leading online medical service provider and one can easily connect with a specialist or ask a gynecologist online to procure reliable information or get a second opinion. Individuals can choose from a variety of services like 24/7 online doctor, written medical advice, ask a doctor or video call with specialist anytime, anywhere. It is not only convenient but also affordable and a very easy way to stay connected with a doctor for medical emergencies. Saving cord tissue is essential when it is pre-determined that the newborn may be having particular health issues that are not easy to cure. At present doctors are very alert and advice parents to do the needful to help their children in the future. It is always advisable to stay updated with all the recent medical developments by procuring information from a reliable source.